It’s time to celebrate! 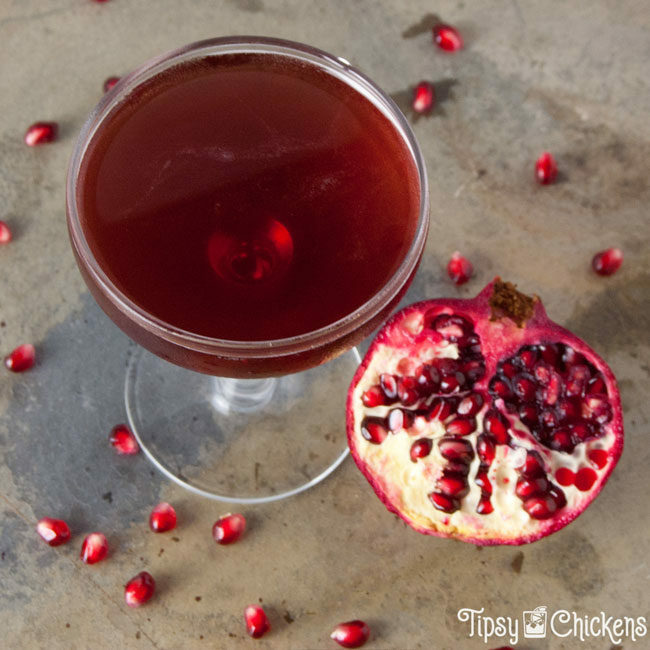 The time from Thanksgiving to New Years is full of family, parties and if you’re lucky delicious holiday cocktails. The flavors this time of year tend toward deep and complex flavor combinations with warm spices playing a large role against apple and pumpkin. At the same time you have to introduction of tart seasonal fruits like cranberries and pomegranates.